This dress hugs your body all the way from your neckline to your ankles! The idea is to clamp the knees together to make walking nearly impossible. On the full length style, opening the lower back zipper allows you to walk with a near-normal stride. 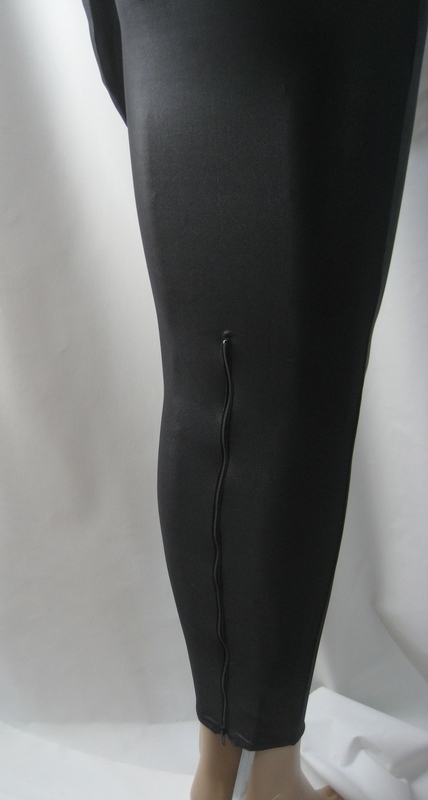 Also available in the shorter Knee length which is less restrictive, but just as enjoyable. 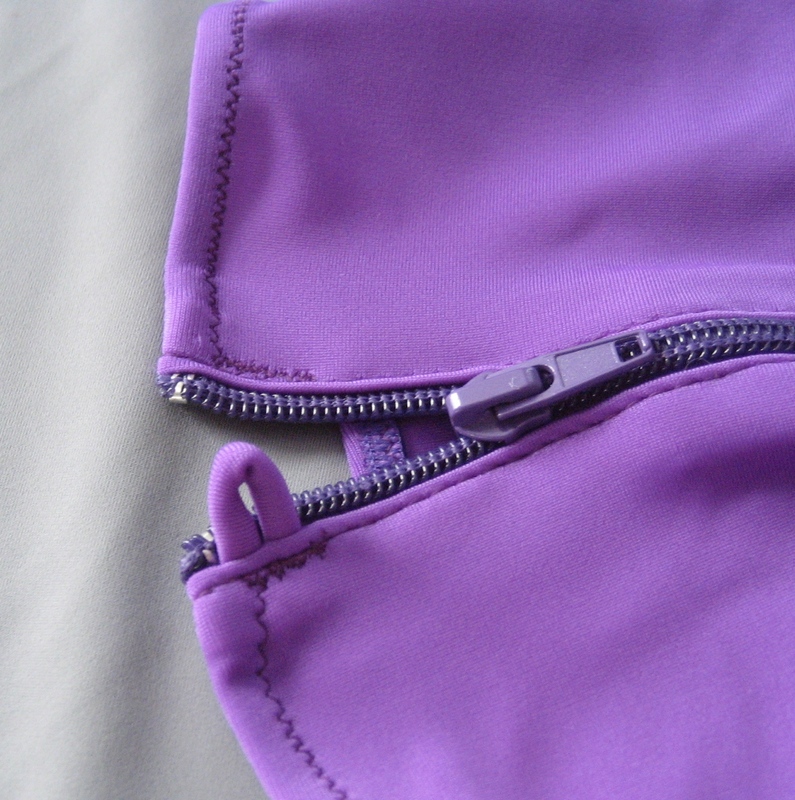 Back entry zipper is standard, as well as the walking zipper on the full length version. 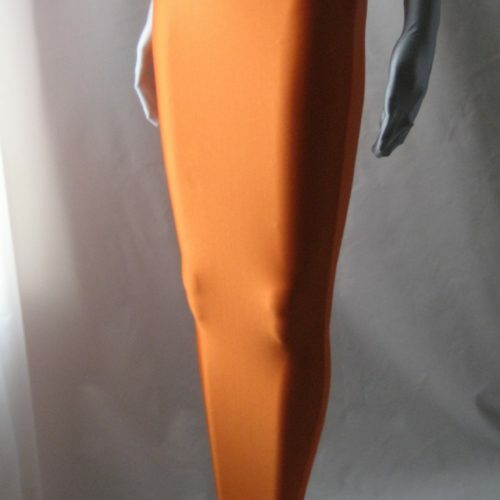 Many options are available for customizing your garment.